안녕하세요! 저는 중국에서 온 멍티엔위 라고 합니다. 중국 북쪽에서 왔기 때문에 표준어를 잘 구사한답니다. 두번째로, 소통하는 것에 대해 걱정하지 마세요! 저는 대학교에서 한국어를 전공했기 때문에 처음 중국어를 공부하시는 분들은 못알아 듣지 않을 까 걱정하지 않으셔도 된답니다. 어려운 부분들은 제가 한국어로 친절하게 설명해 드리겠습니다. 세번째로, 저는 인내심이 많은 사람입니다. 배우면서 어려움을 마주하는 것에 대해 두려워 않으셨으면 좋겠습니다. 저와 함께 극복하실 수 있답니다. 저는 학생들을 기다릴줄 알고, 여러분과 함께 탐색하며 수업을 진행할 자신이 있습니다! 여러분과 친한 친구처럼 함께 대화를 나누고, 회화에 주력하여 일상생활의 생동감있는 분위기 속에서 지식을 전달해주는 수업을 하겠습니다. 여러분과 함께 발전하고 화이팅 하는 수업을 기대합니다!! Hi, I am Tian Yu from China! I speak standard Chinese. Don't be afraid to make mistakes. I majored in Korean and can teach you in Korean if you have difficulties in learning Chinese. 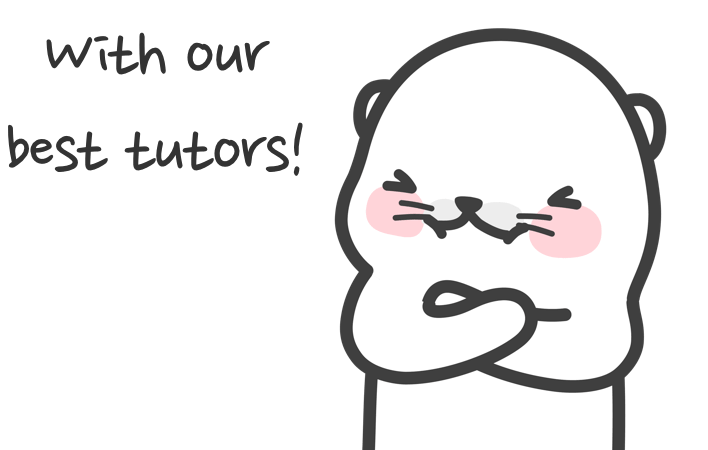 Also, I am patient tutor who can wait for students to take time with comprehension :) If you get one good partner to overcome fear with you, you can get through all the troubles! 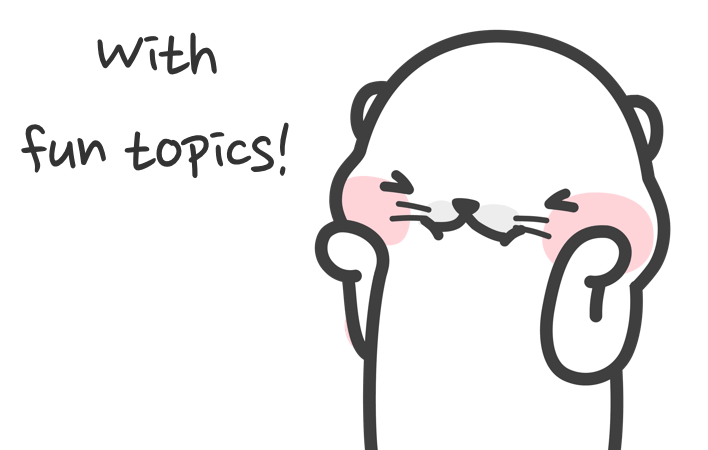 Let's talk like friends and have classes in interactive way. Hope we can make meaningful time together. I can teach you in Korean if you are having trouble with basics. Don't hesitate to talk to me. You will find it easy to learn standard Chinese with me! Looking forward to hear from you . Bye!